An effective tool for teaching the truths of the Reformed faith in simple, straightforward language. 150 questions and answers, illustrations to color, numbers to mark progress. 40 pages, 5x7.5 inches. 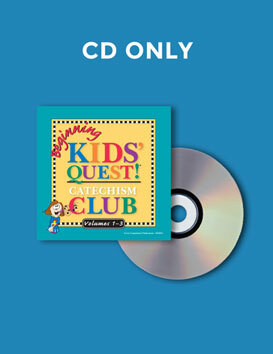 GCP's Kids' Quest Catechism Club curriculum is designed to teach your kids First Catechism: two age levels (3 volumes each) with songs, crafts, games, and more! Download a sample lesson. 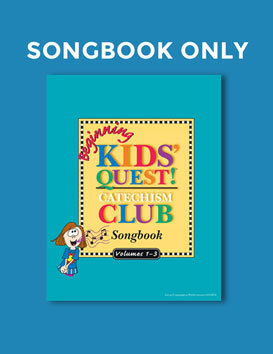 One booklet each is included in Beginning Kids' Quest Teacher's Kit and Student Pack. 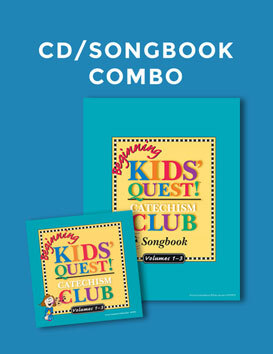 One booklet each is included in Elementary Kids' Quest Teacher's Kit and Student Pack. 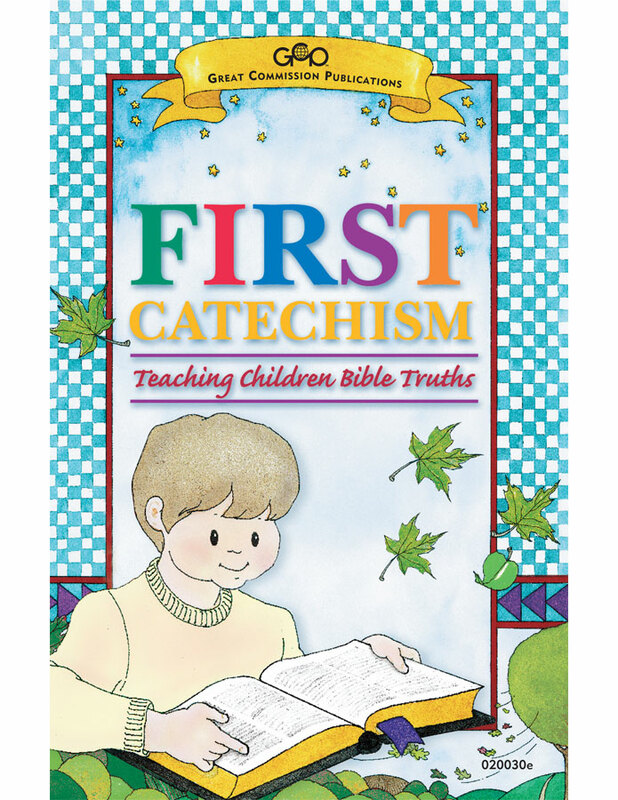 Why teach kids catechism? 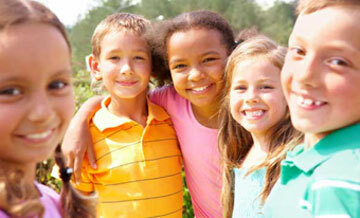 Great article here!